Today’s track of the day comes from Fireball’s Hottest Band for 2018 Lost In Stereo with their new single Gold! 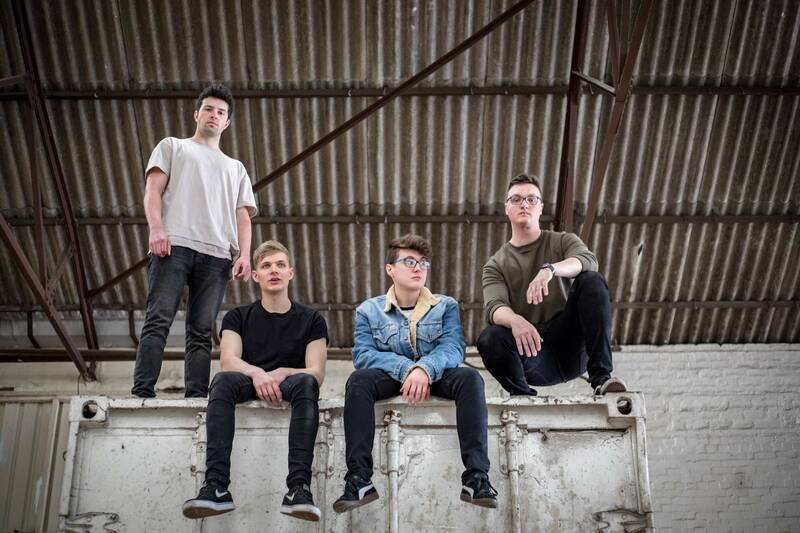 The Glasgow pop-punks are gearing up to take on the Fireball Fuelling The Fire UK tour next month alongside Flogging Molly, The Bronx and Face To Face! New Single, Track of the Day, UK Tour.